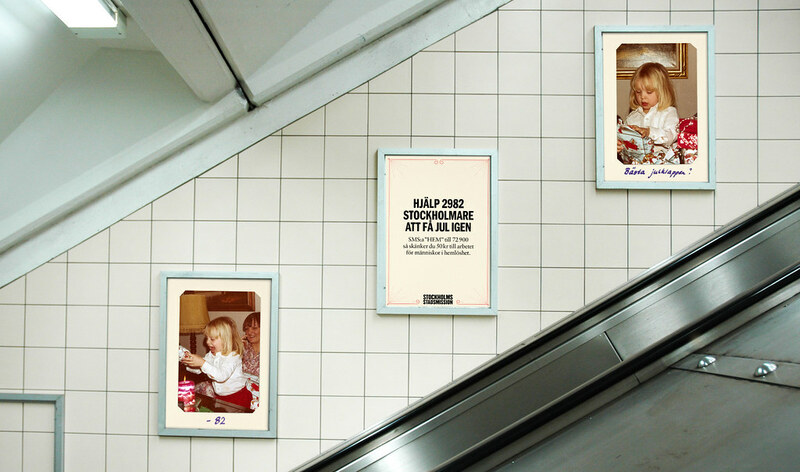 100 Watts, the swedish advertising competition that measures real effectivity, awards highly creative ideas with verified results. In other words; advertising that makes a real difference. We recieved four of their yearly nominations. 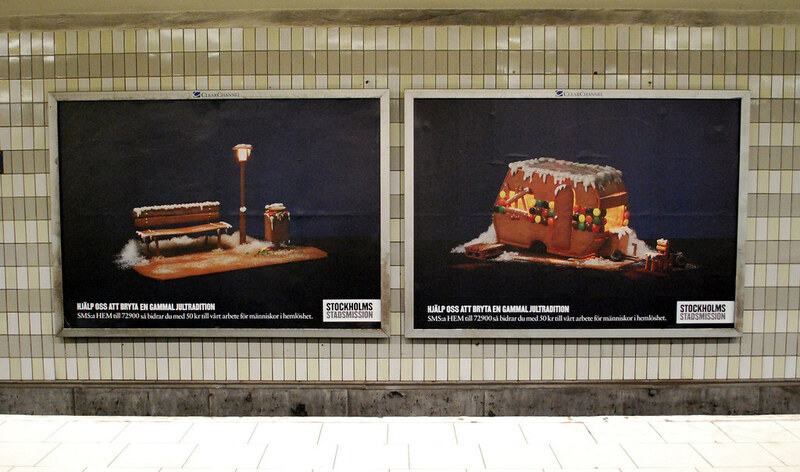 Our campaign for Amnesty, #obamainsweden, were awarded with 75 watts in the nonprofit category and our campaign for Stockholms Stadsmission was awarded 50 watts in the prestigious category of long-term brand-building. 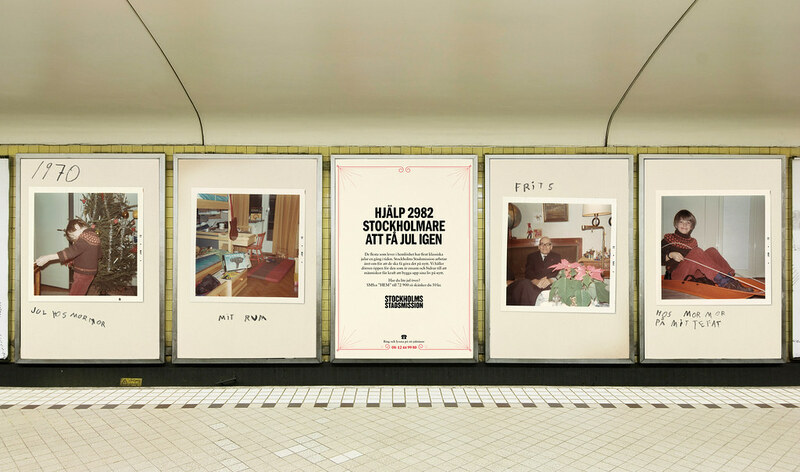 Overall, being awarded an aggregated number of 125 watts, we were the forth most effective advertising agency in Sweden this year. We consider this to be a great achievement!